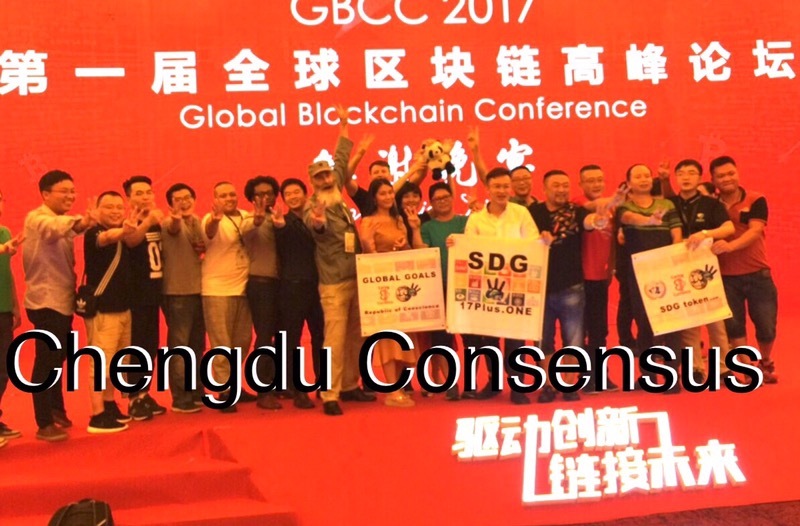 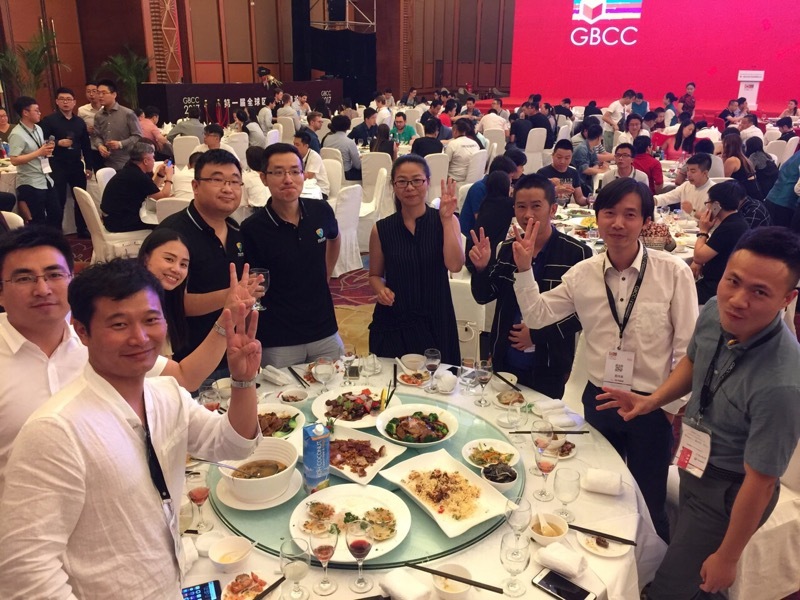 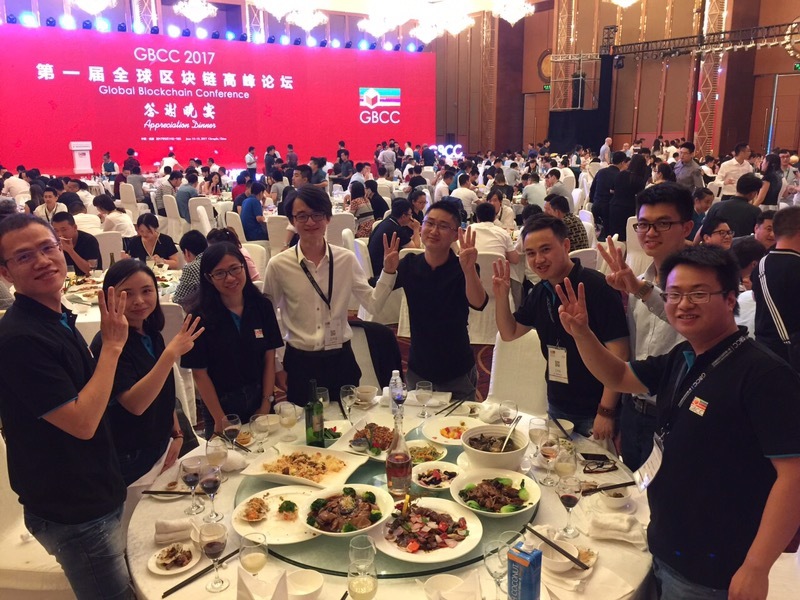 成都SDG共识CHENGDU CONSENSUS at the Global Blockchain Conference, Chengdu China, 2017. 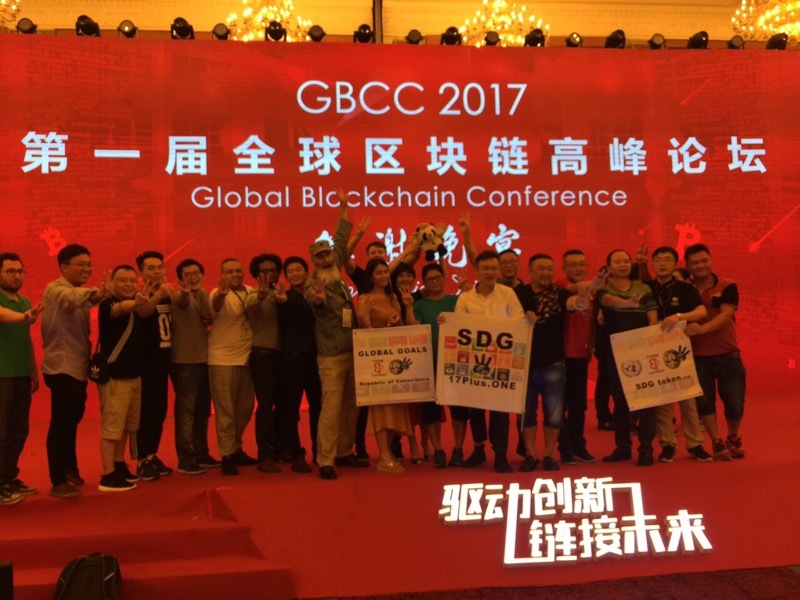 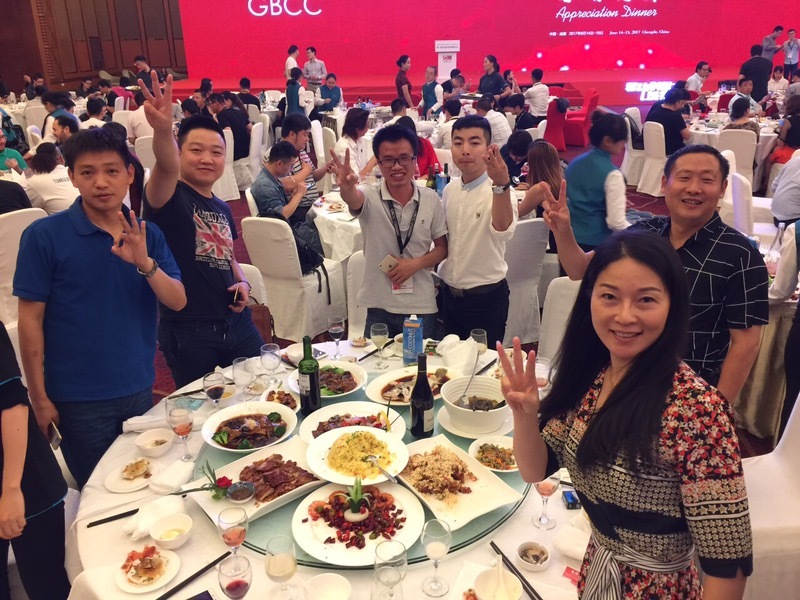 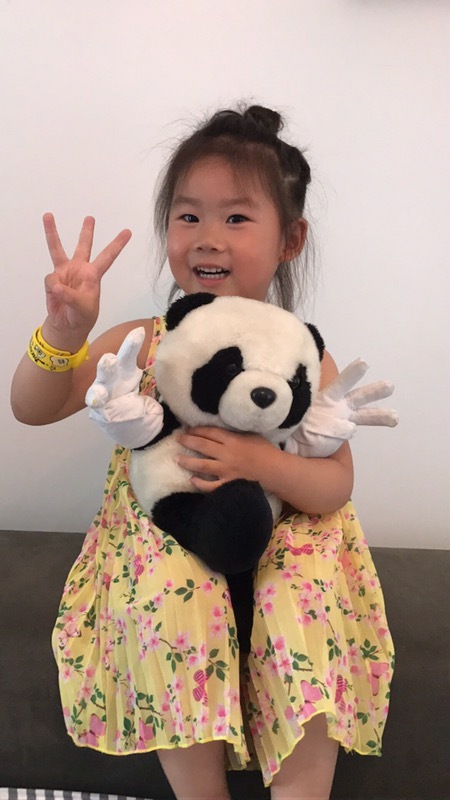 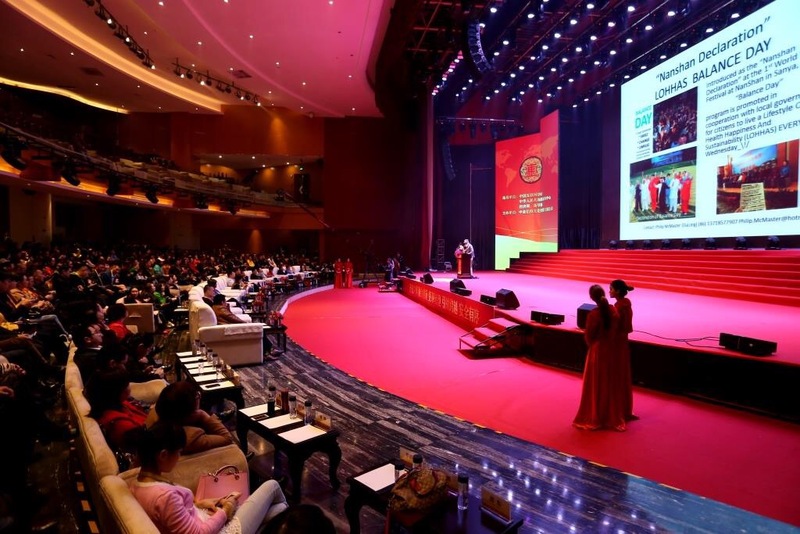 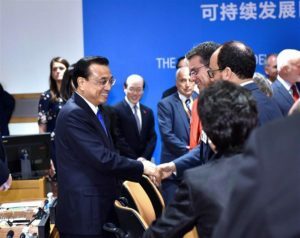 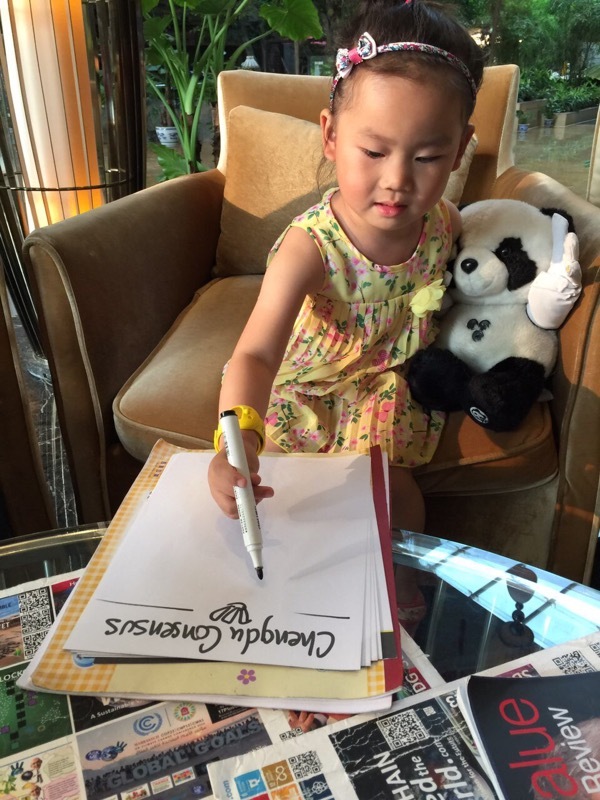 Participants at the Global BlockChain Conference in the Chinese city of Chengdu are coming to a Consensus that we must invest some time, resources and energy in BALANCING the BLOCKCHAIN ecosystem. 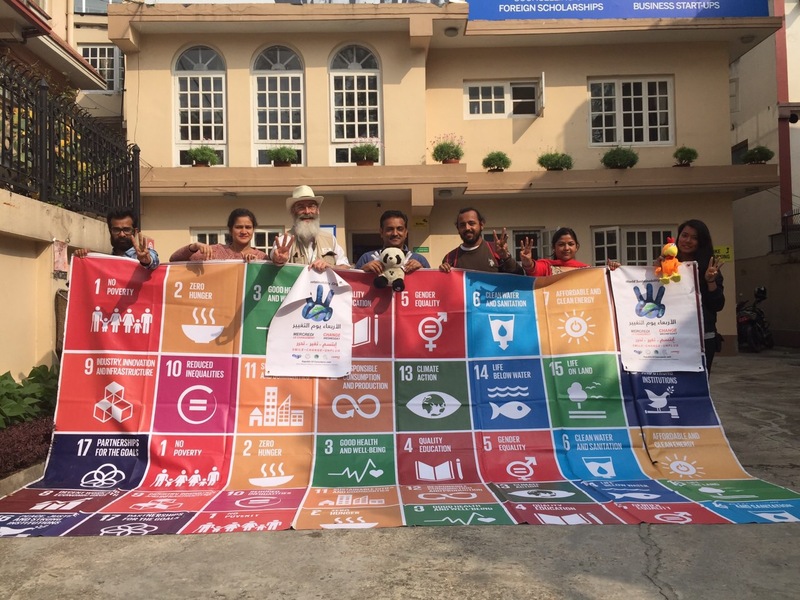 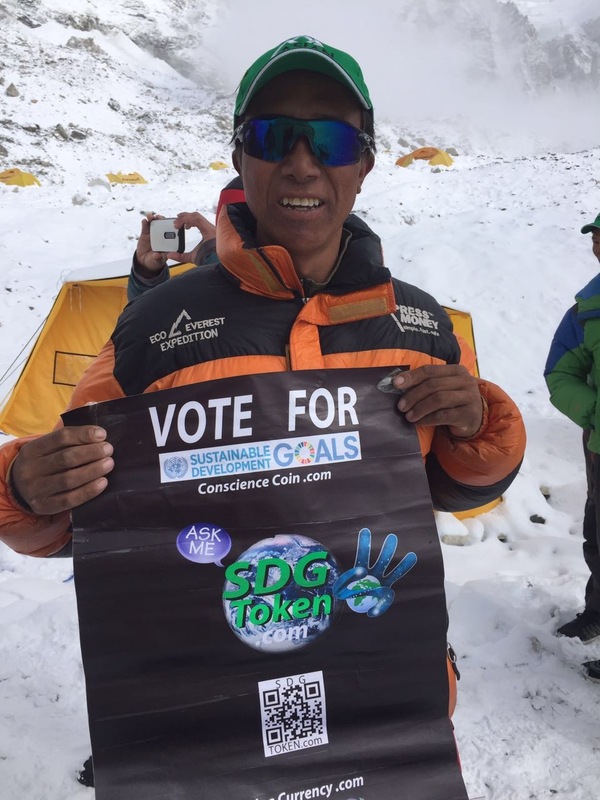 “Blockchain Bethune” (Philip McMaster) bringing the United Nations 17 SDG Sustainable Development Goals to the top of the world – guided and led through their homeland by the Sherpa people of Nepal. 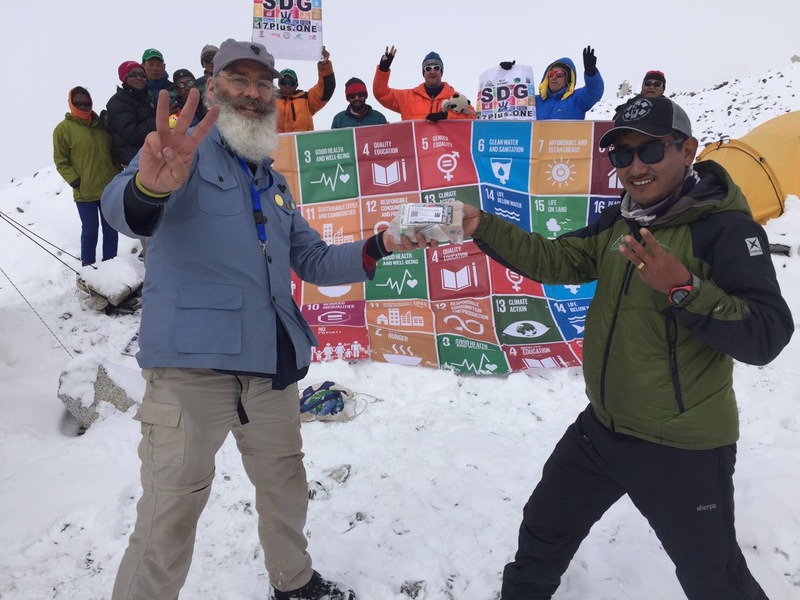 PHOTO: “Blockchain Bethune” (Philip McMaster, left) bringing the United Nations 17 SDG Sustainable Development Goals Banner (and a new boxed mobile phone for the next SDG Summitteer) to the top of the world – Everest Base Camp – was guided and led through their home region by Dr. Neema (Right) and the Sherpa people of Nepal. 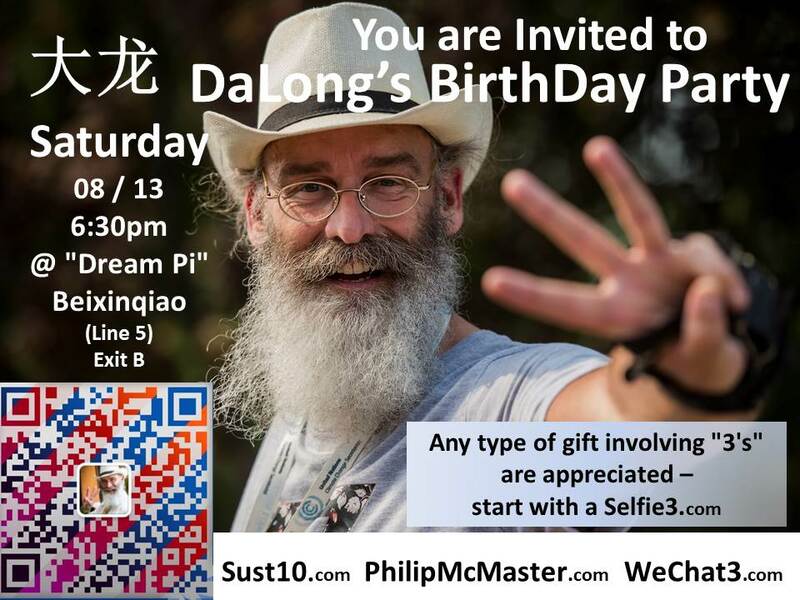 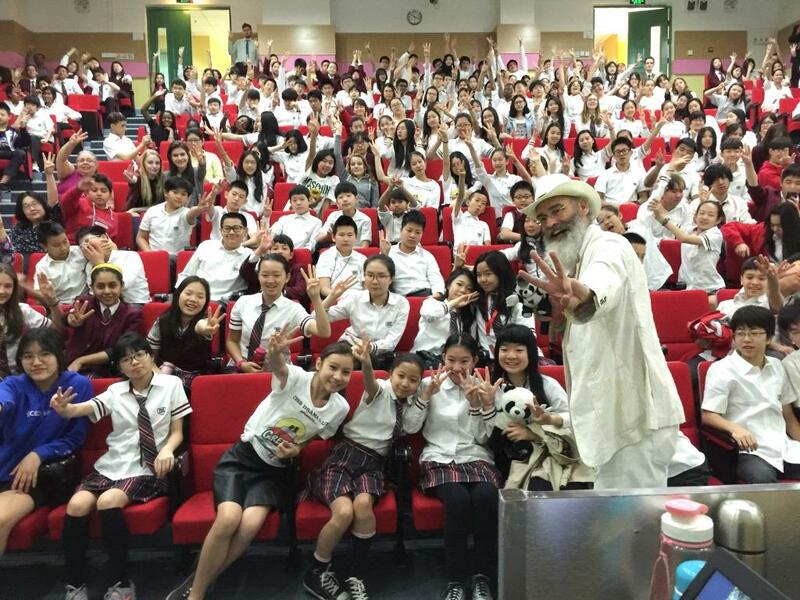 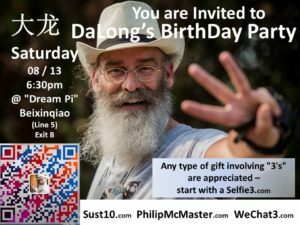 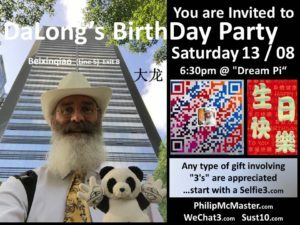 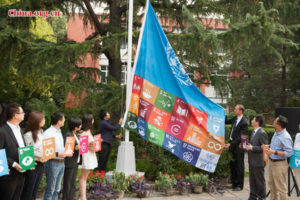 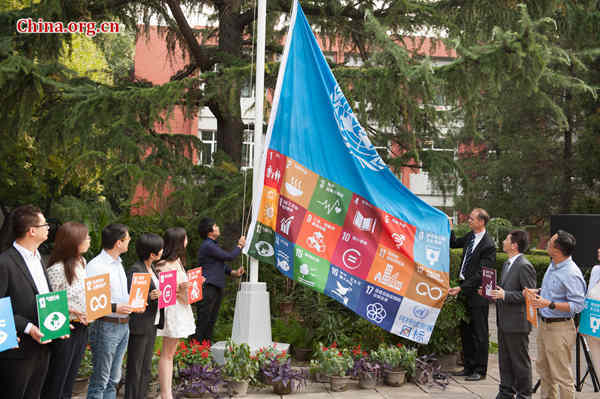 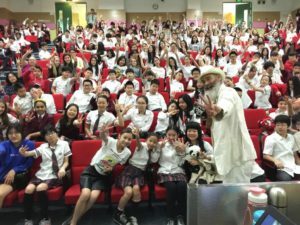 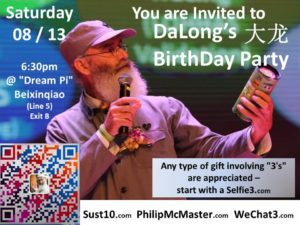 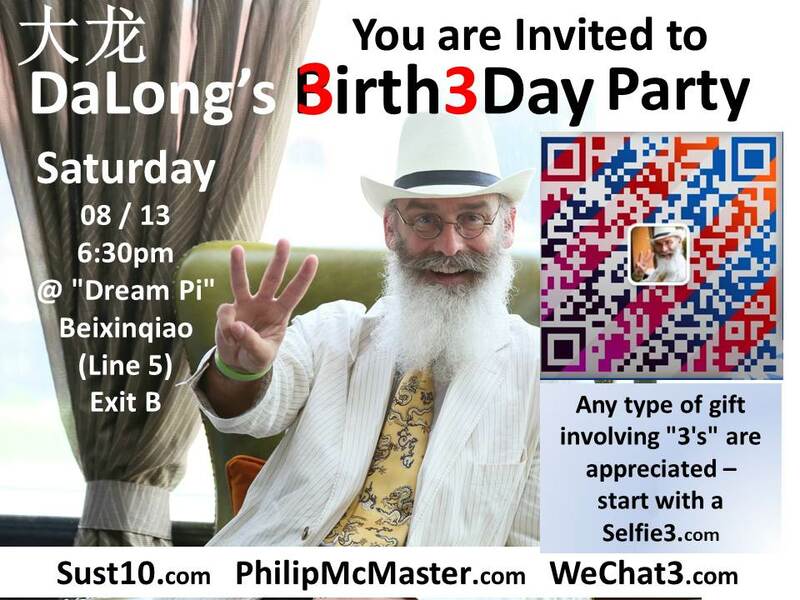 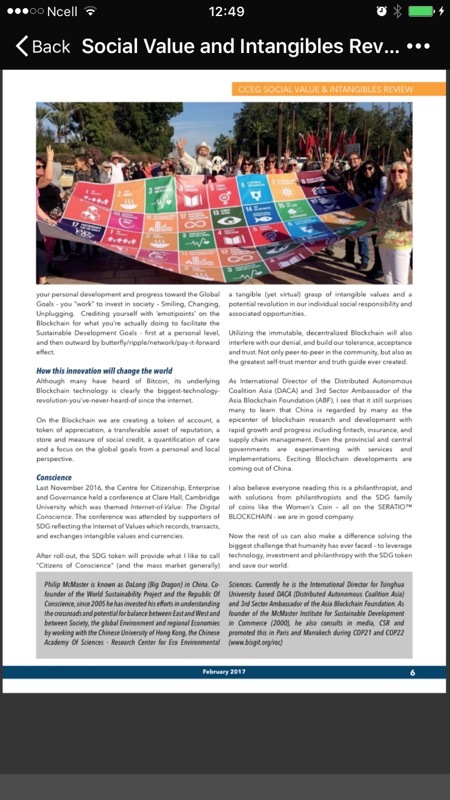 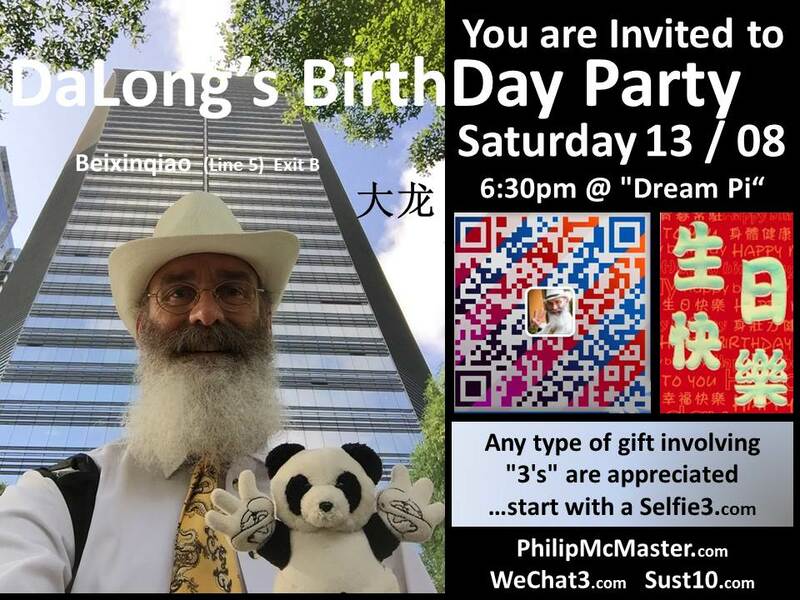 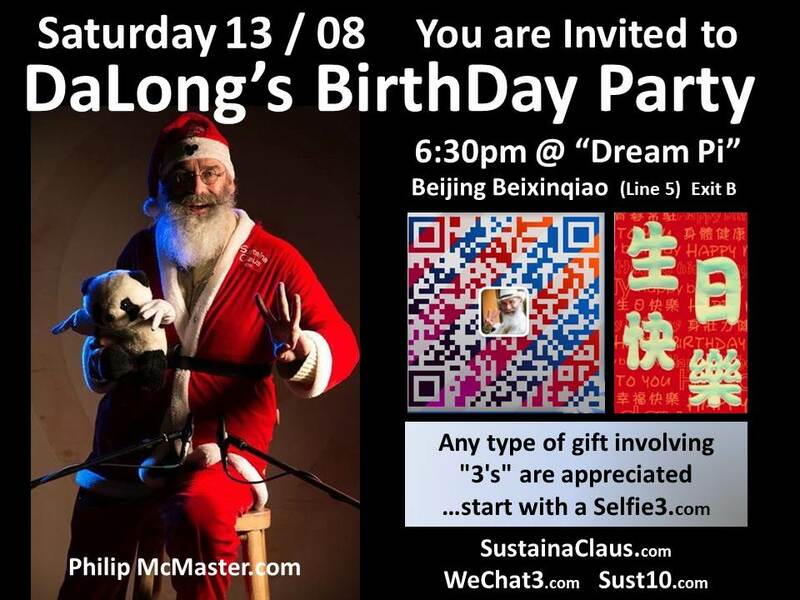 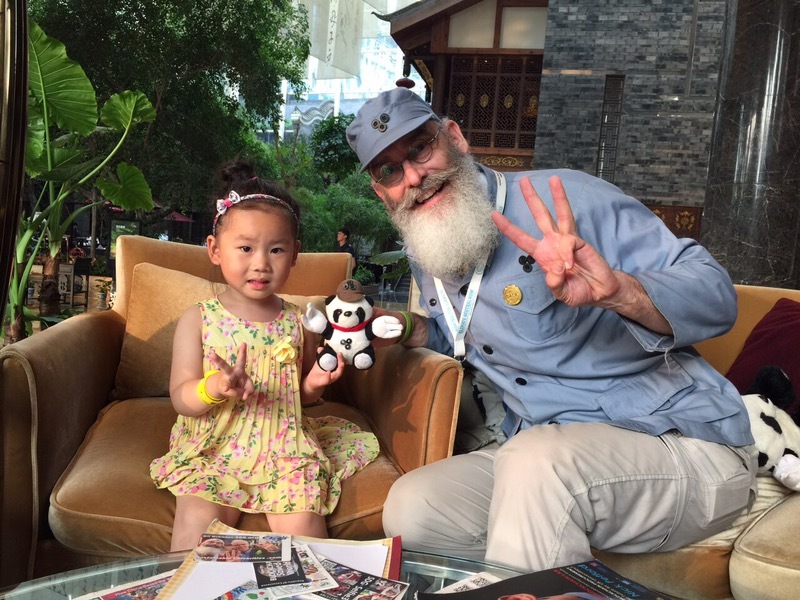 The month of April, 2017, saw Philip McMaster in the Character of “BLOCKCHAIN BETHUNE” ( 白求恩 BaiqiuEn) – modeled after the famous Canadian humanitarian internationalist, Dr. Norman Bethun – bringing Blockchain Technology，international connections and a vision for a Sustainable Development Showcase of SDG achievements to the Everest region of Nepal. 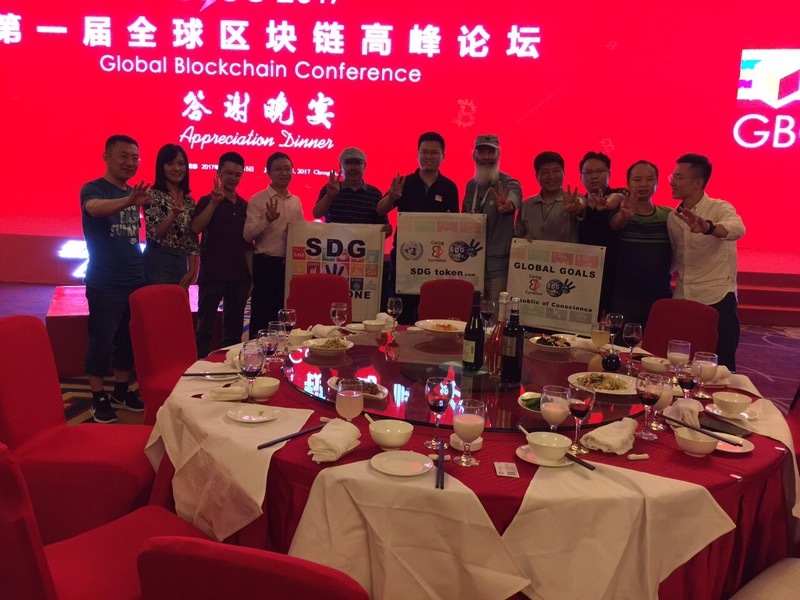 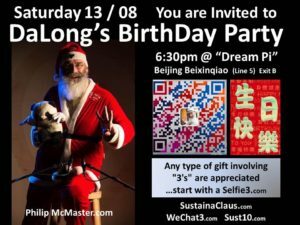 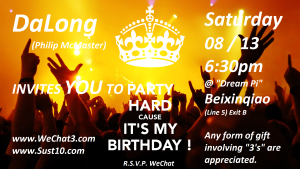 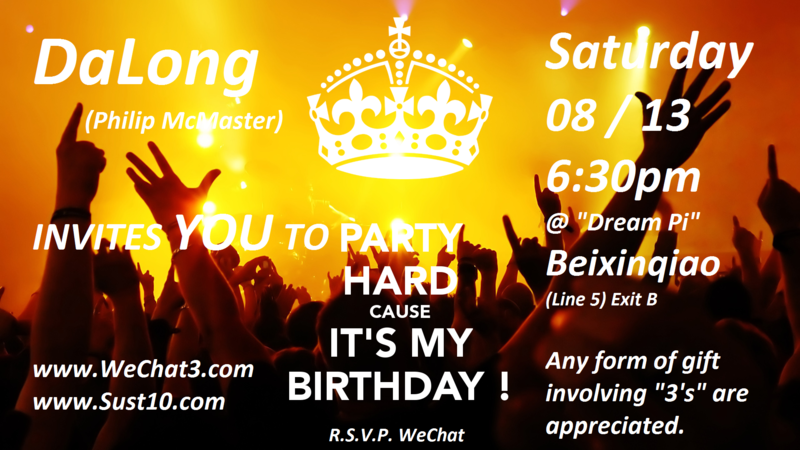 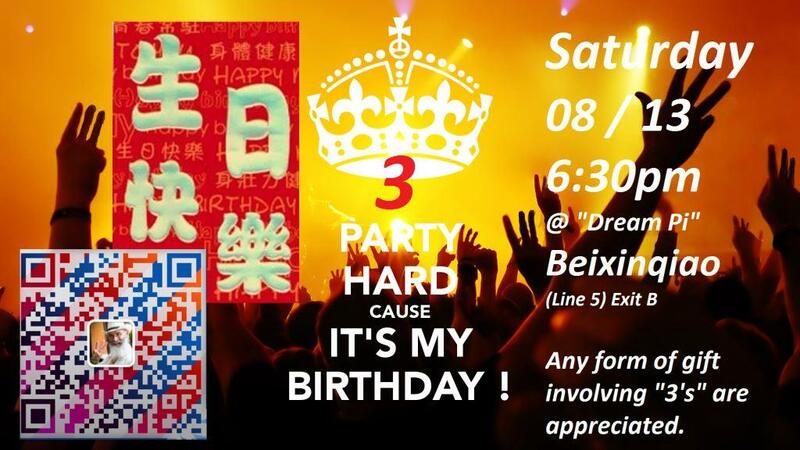 McMaster, known as “DaLong“ in China, is Blockchain Ambassador for DACA the Decentralized Autonomous Coalition Asia, as well as many other Blockchain-based 3rd Sector / Social Credit initiatives. 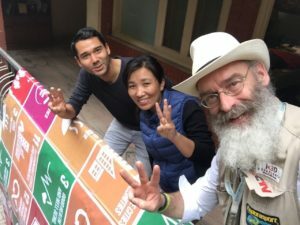 On the Everest trail in April, Philip McMaster researched local conditions, observed and inquired about infrastructure and spoke with knowledgeable people about the real, on-the-ground conditions and how BLOCKCHAIN technology can bring social, economic and environmental benefit to the region. 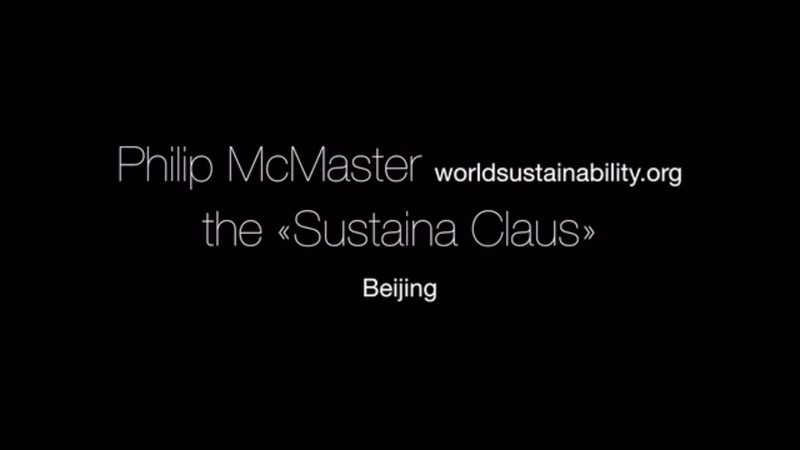 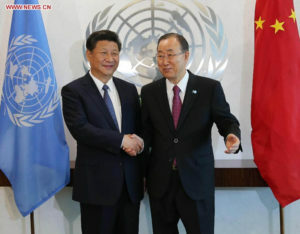 As one of the world’s premiere tourist destinations, McMaster sees opportunity and urgency in implementing plans that not only protect the natural resource that serves as the water reservoir for billions of people in China and India, but as the world’s most polluted mountain (through Western influence and disregard ) – its cleanup serves as a high-profile recognition of the Global War on Pollution and a respect for the generations of Sherpa people who consider the mountain a sacred holy mother of the Earth, as it is the source of water for billions of people in India and China. 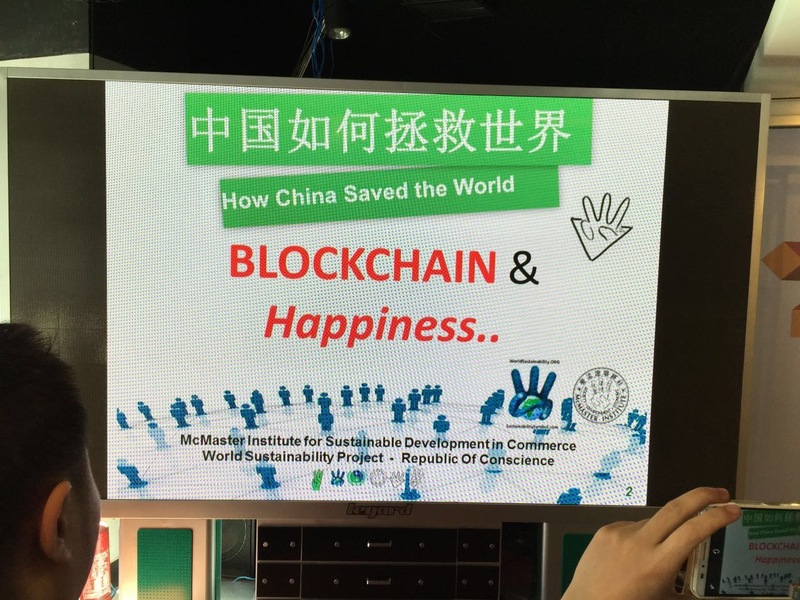 The efforts of Blockchain Bethune (McMaster) are intended to delve even deeper than the obvious concerns for the surface pollution and downstream flow of water – reaching into preservation of intangible cultural heritage, economic stakeholding and the reduction of inequalities among locals of the region. 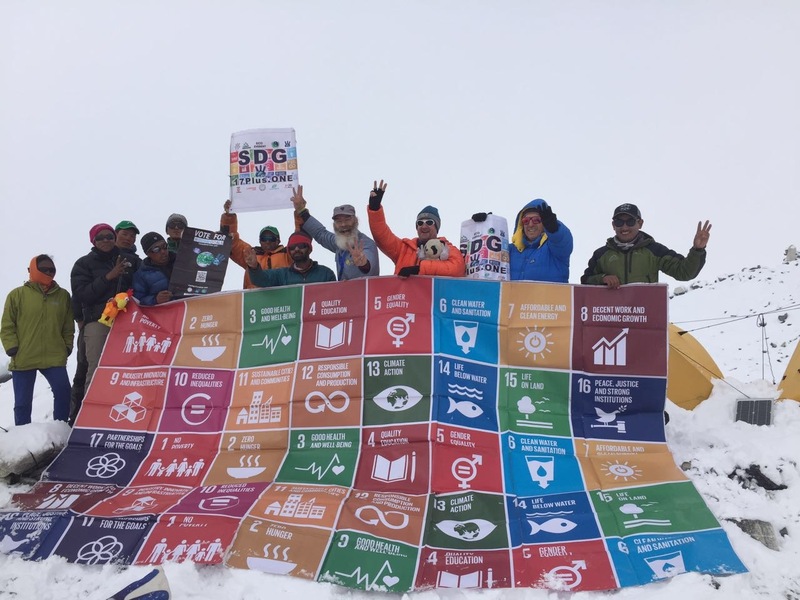 Most, if not all the Sustainable Development Goals (SDG’s) have innovative, useful and direct applications and urgent opportunities for implimentation and experimentation in the Everest/Khumbu region. 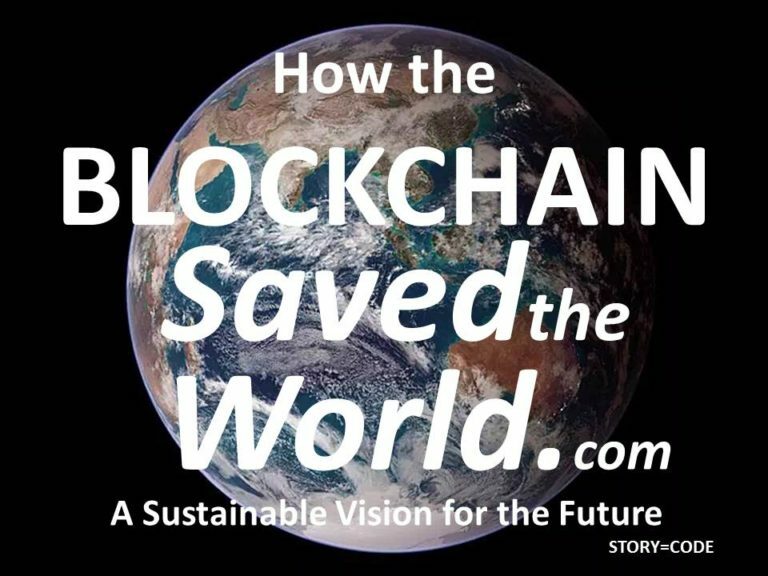 Inspired by the days of hiking through the majestic Himalaya on the way to establishing an Embassy of the Republic Of Conscience at Everest Base Camp, McMaster absorbed the immensity of the challenges, problems and an appreciation of how the “Story” of How the Blockchain Saved the World could be told in an exciting, innovative way even a child could understand. There is only one way to the top of Everest – Step-by-step and taking enough time to allow your body to CHANGE and ADAPT to your new environment. 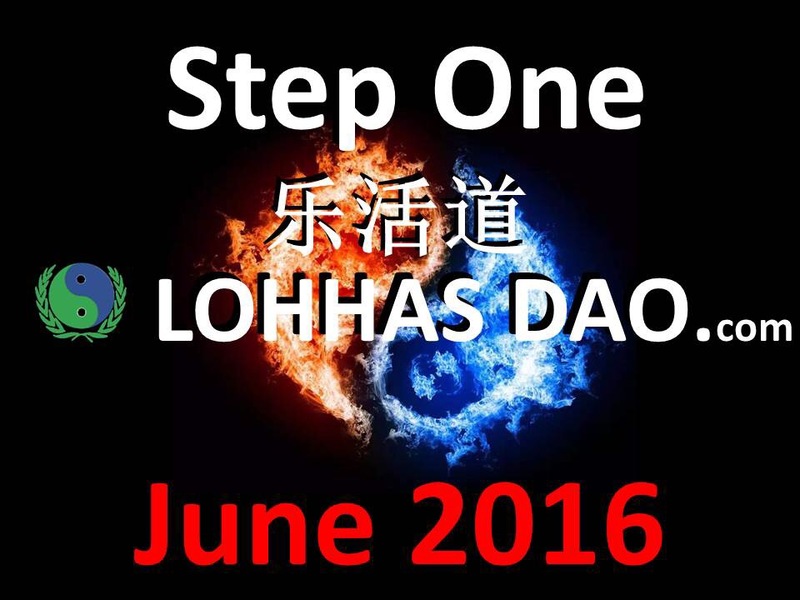 One foot in front of the other.. there are no shortcuts, not safe ones anyway. 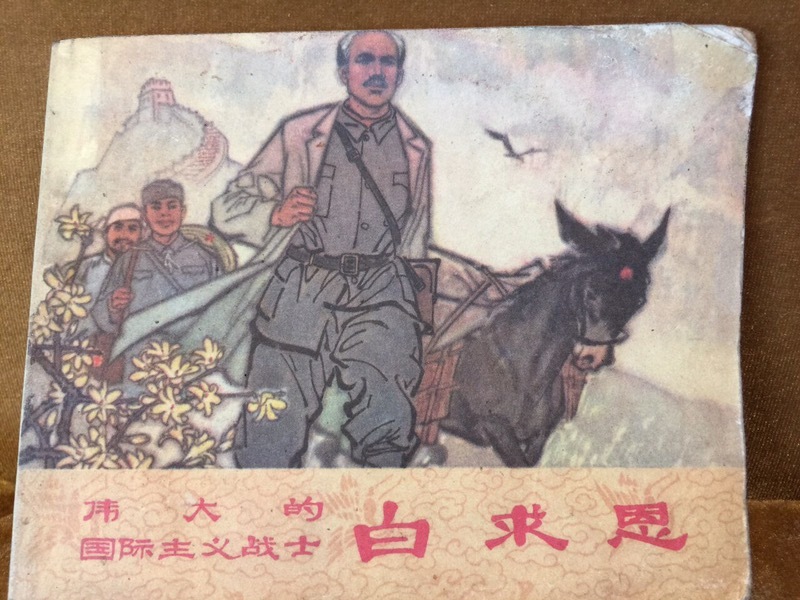 The trail is rough, steep and challenging. 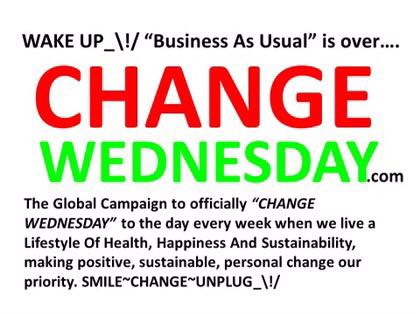 Mostly up, sometimes down, but always more up than down. 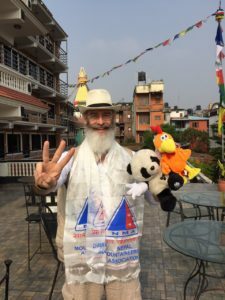 Acclimatization is absolutely necessary – only fools show off their “strength” and try to shortcut the process of adjusting to higher and higher altitudes. 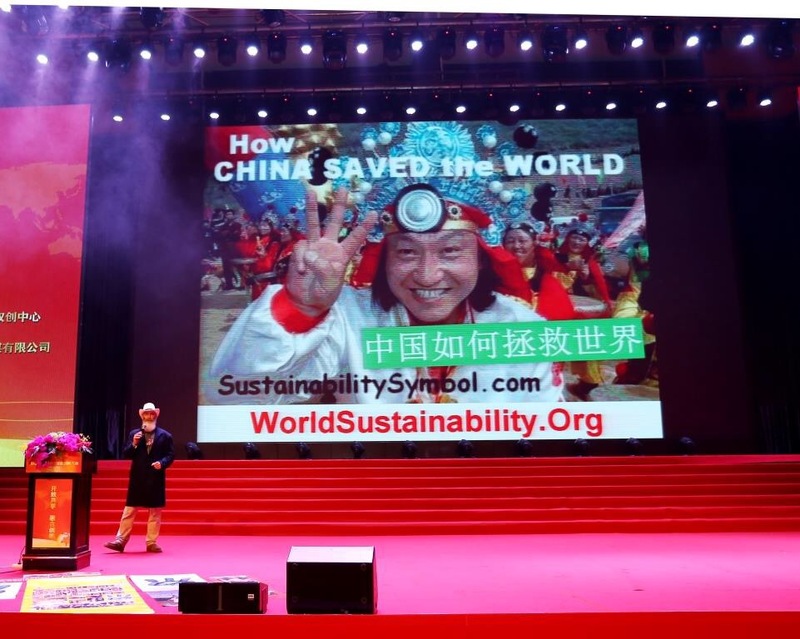 Some of these self-important idiots who race ahead, ignoring the signals and the advice of others, get very sick and occasionally die in the process of trying to defeat the natural order of things. 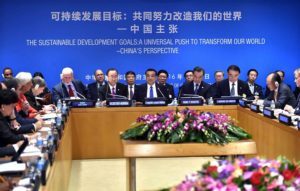 These people are not listening to their bodies or the wisdom and experience of their peers – sadly, they only have themselves to blame for their misfortune. 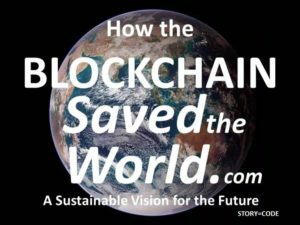 There is a great opportunity for the Blockchain to be applied as a personalized safety recording, tracking social credit-building and possibly even a predictive system to aid authorities and the climbers themselves to remain within the boundaries of safety. 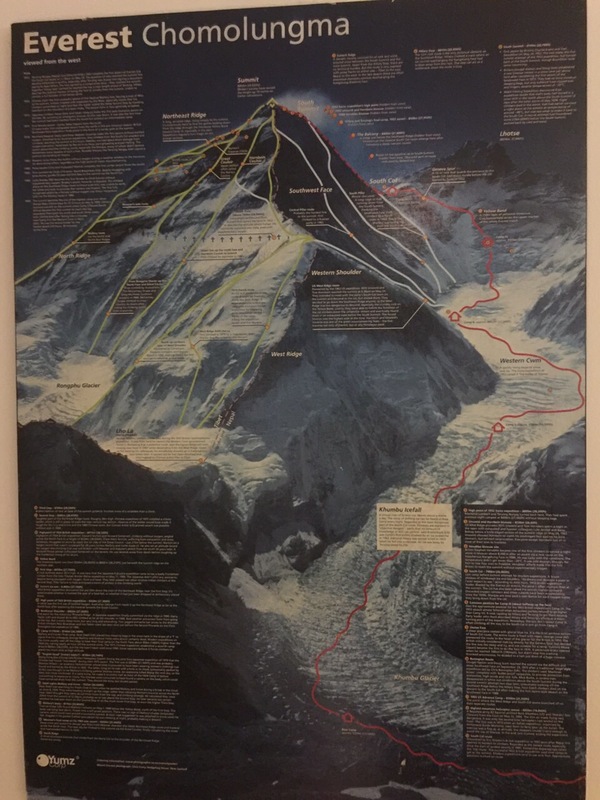 The Khumbu / Everest trail apparently has one of the top mobile telephone switching systems in the world. 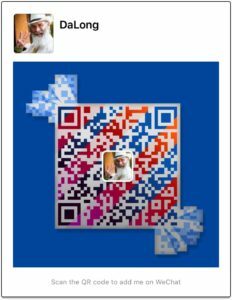 When asked, numerous sources said that 3 years ago the system was flawless, up 99% of the time and a great source of pride (and safety) for the local people and tourists to the area. Today, the system is very poor – intermittent at best, often no signal at all and certainly no “data” to upload beautiful photos of the region and its people. 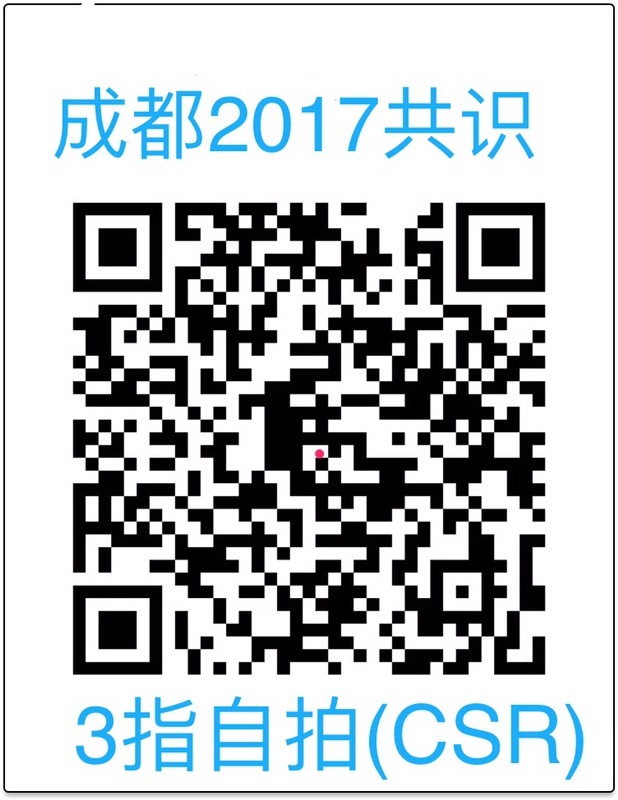 The company that originally installed the world-class equipment would be devastated. There’s probably nothing wrong with the hardware – it’s the maintenance and care of the infrastructure that is lacking, and likely other political and competitive factors too. Abusing the Sherpa people and their livelihoods as pawns in commercial and political fights for product distribution and basic communications services is truly unfortunate and unfair. 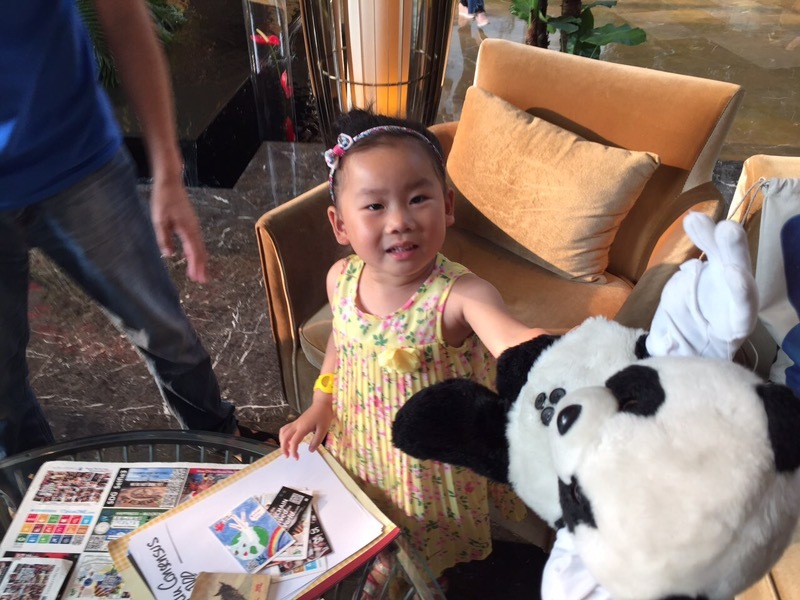 The impression and impact on tourist experience and satisfaction should also be an important consideration. It doesn’t reflect well on the world-class region. The adoption and integration of Open-source Blockchain / Internet of Things (IoT) could be a showcase technology to solve this impasse and level the playing field. 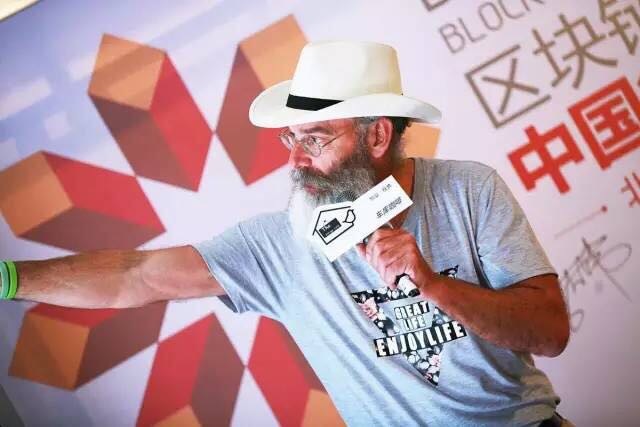 The Blockchain is neutral and non-judgmental. 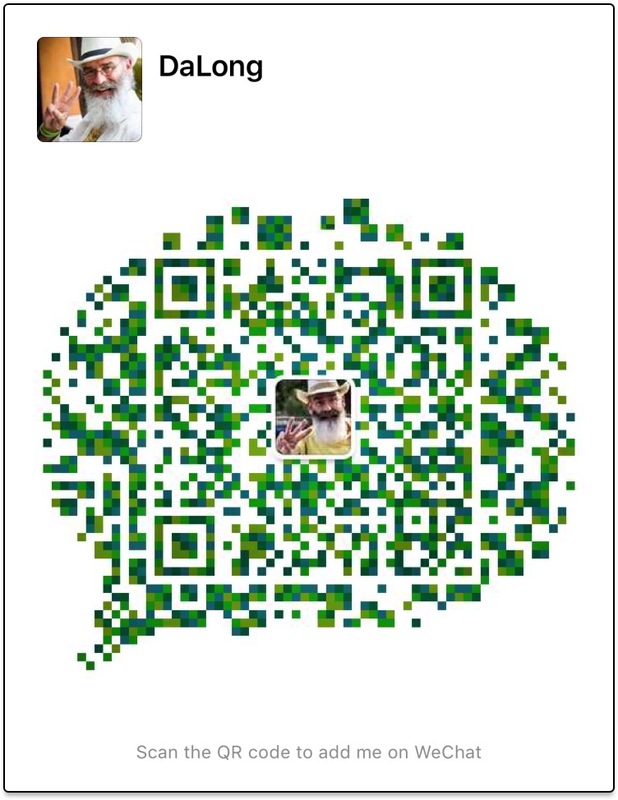 Code is the law and if you lie to it, the lie is recorded. 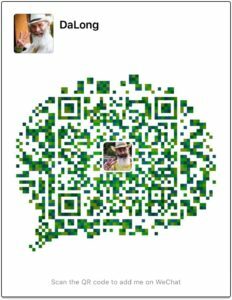 If you tell the truth the truth is recorded. 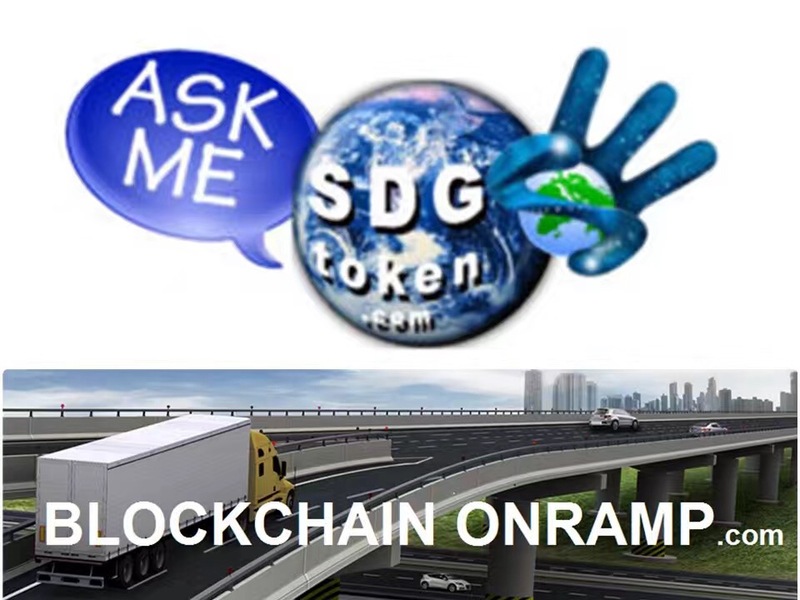 Adoption of BLOCKCHAIN TECHNOLOGY in registering, confirming, tracking, monitoring, assisting, tracing, rewarding (emotipoints) and authenticating position along the route (including the summit) could save lives and enhance reputations. Everest Base-Camp Embassy of the Republic Of Conscience. 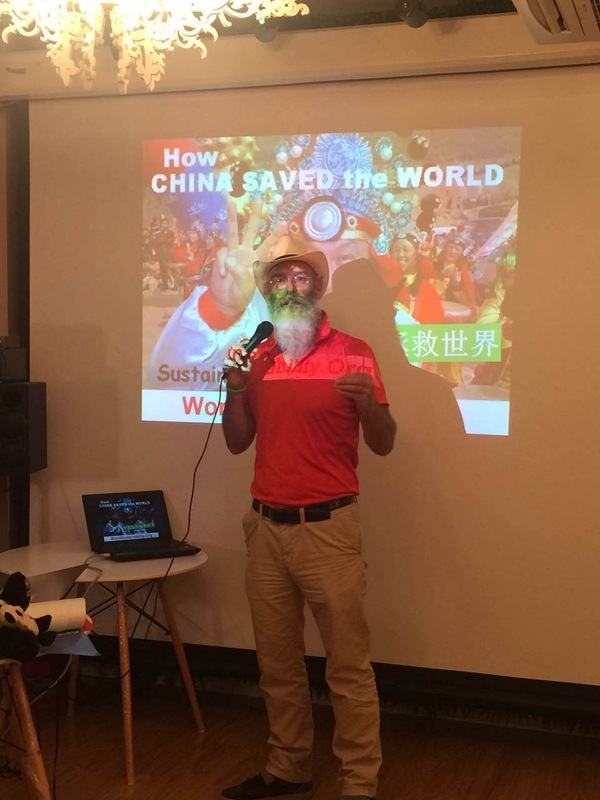 The decentralized, distributed, blockchain Republic Of Conscience is establishing Embassies around the planet.. wherever “Citizens Of Conscience” assemble to create the new “Sustainable World Order”. 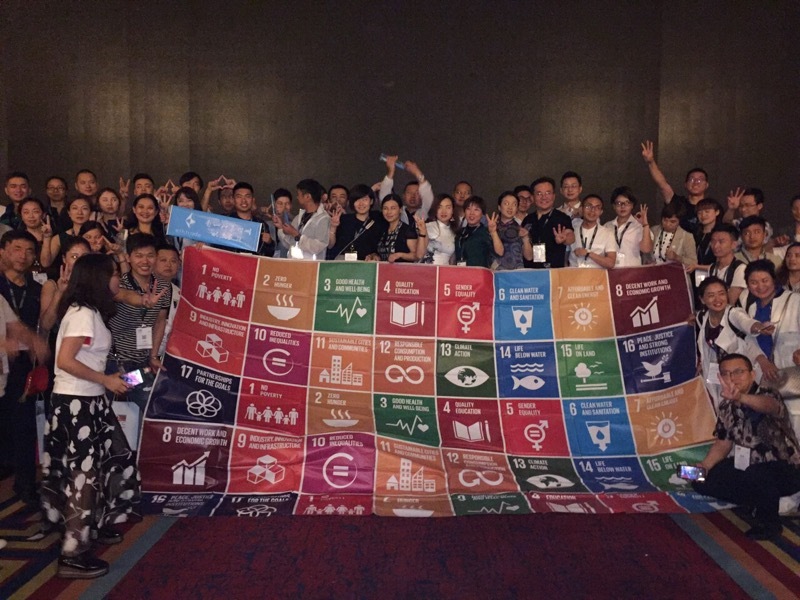 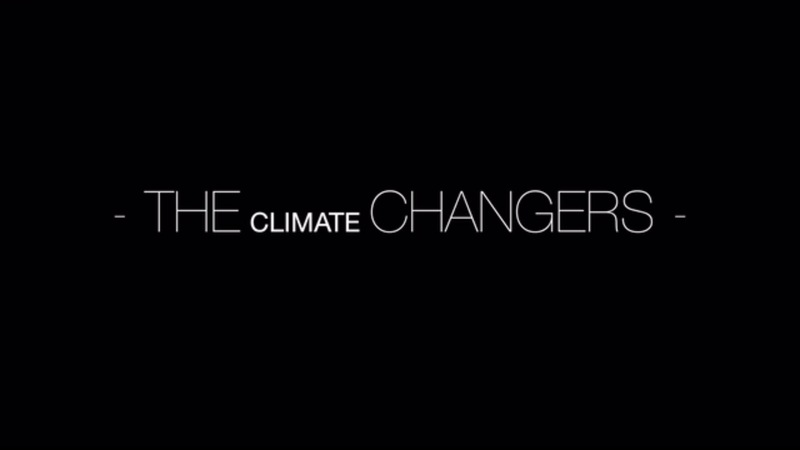 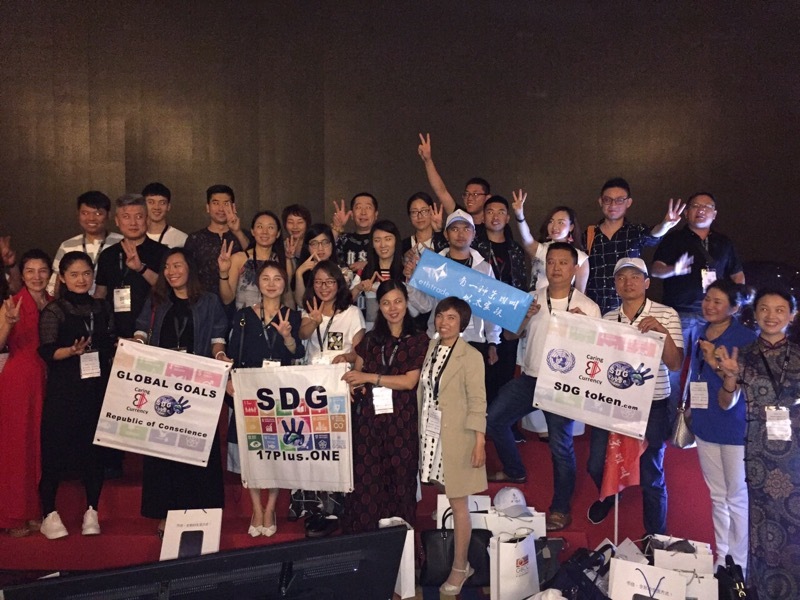 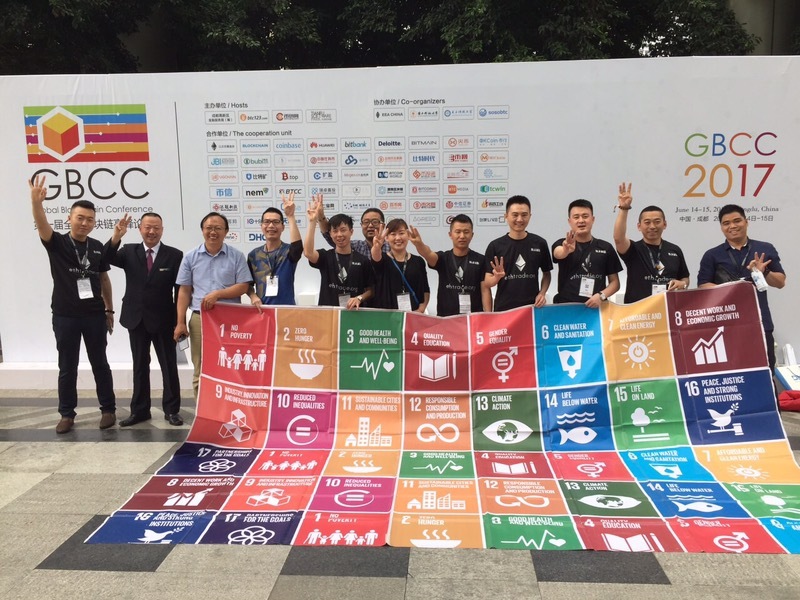 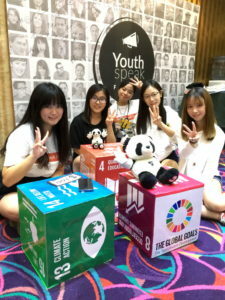 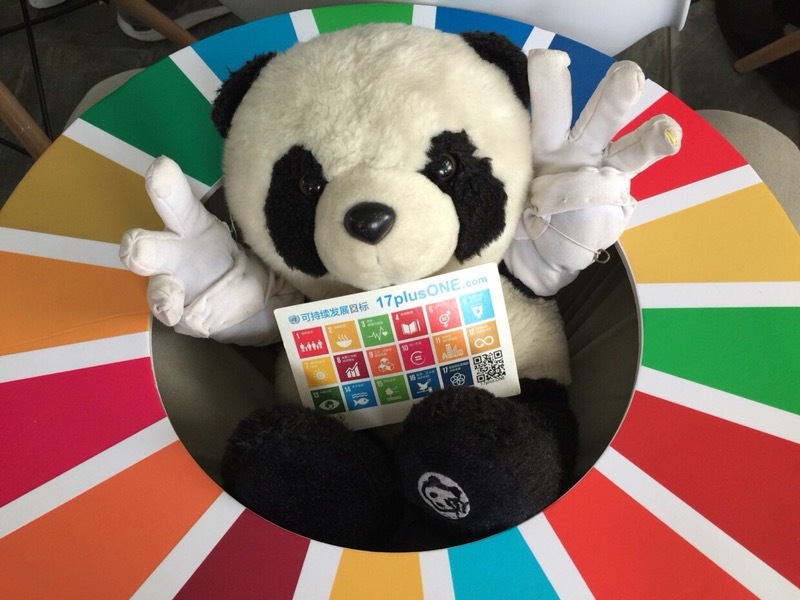 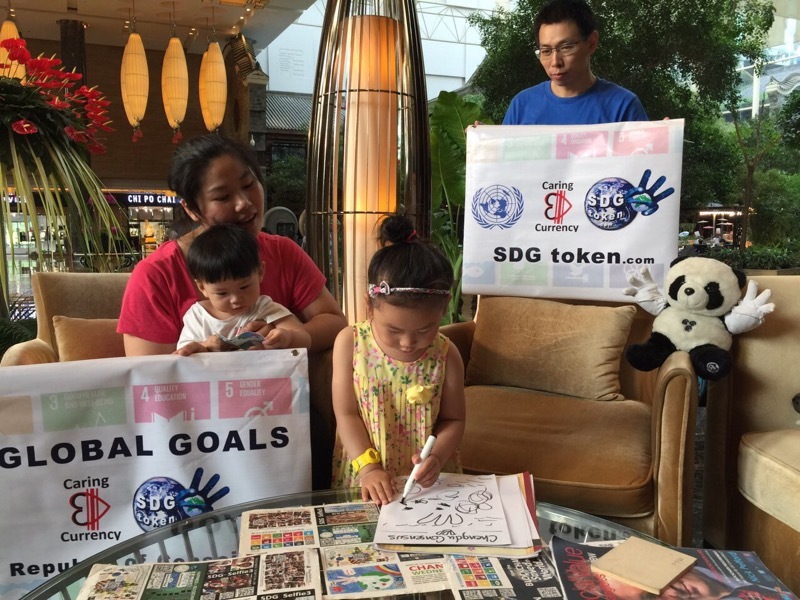 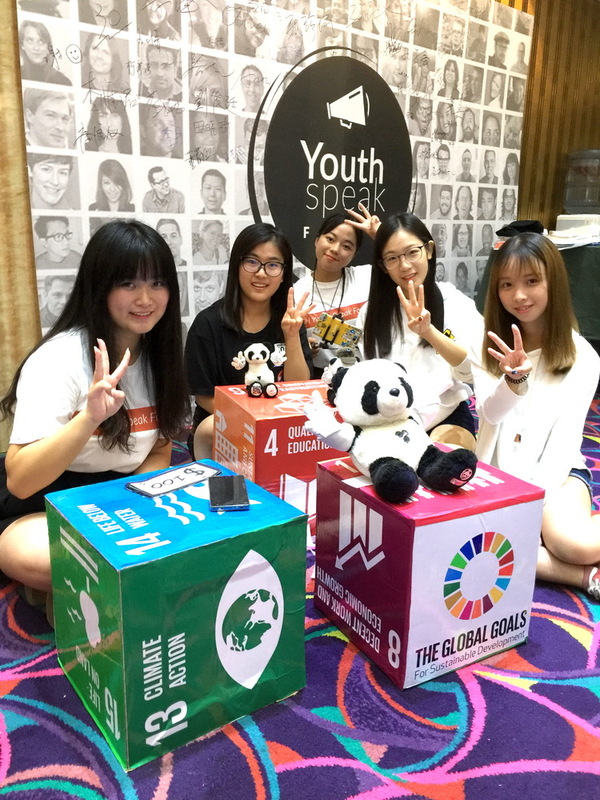 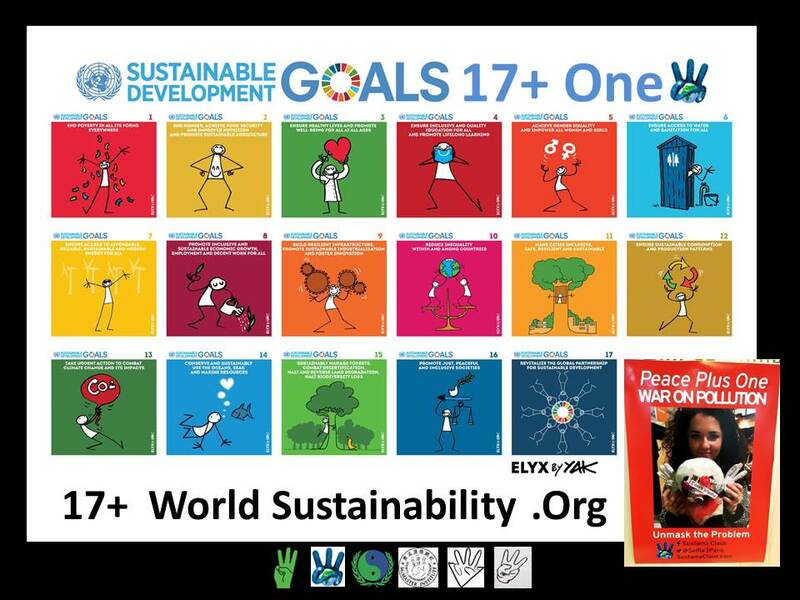 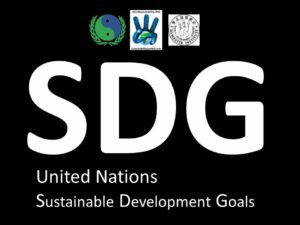 The SDG Challenge is building on success after success… the world is changing and you are making the difference. 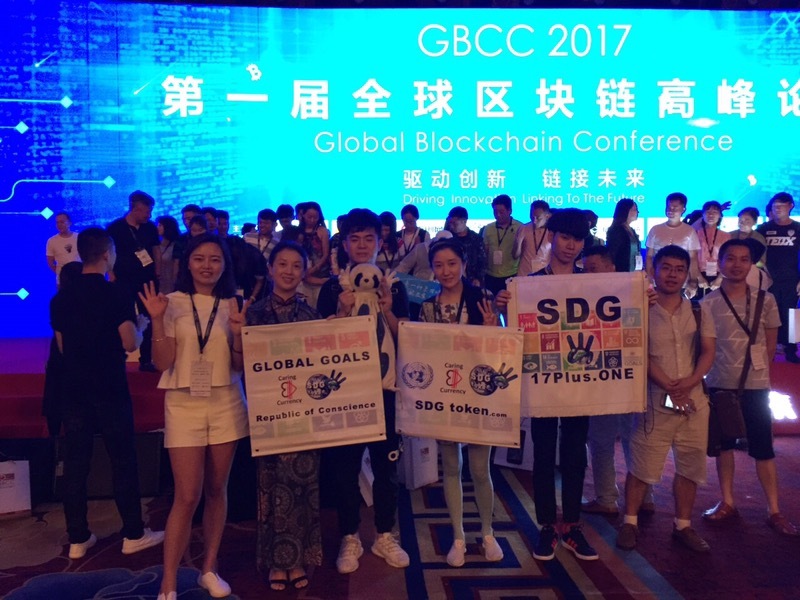 We’re moving forward with the activities of “BLOCKCHAIN BETHUNE“… climbing the difficult trail facing the big SDG mountain, connecting communities along the trail to compete to solve the World-Wide SDG CHALLENGE by encouraging CHANGE WEDNESDAY, SDG Hackathons and other activities to bring DIRECT ACTION and INVOLVEMENT in solving the 17PlusONE Global Goals. 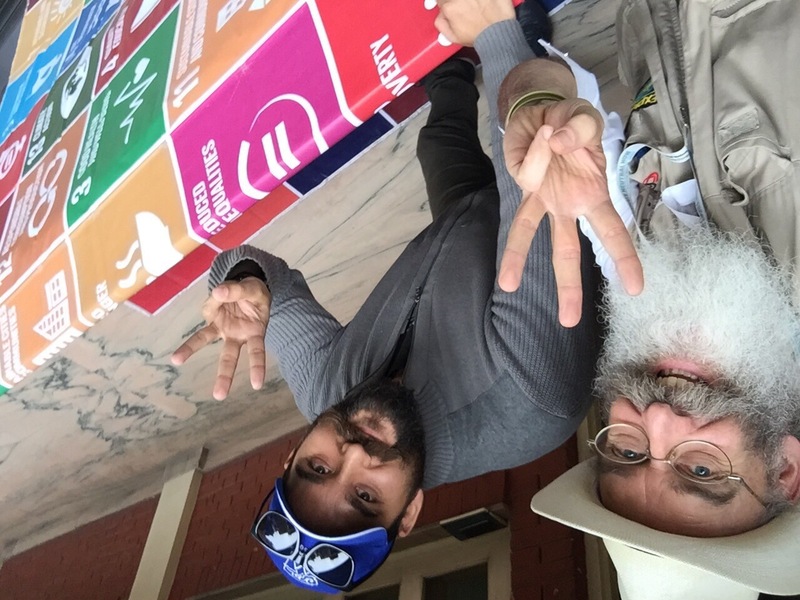 Starting April 6th, 2017, in “the Spirit Of Bethune“, Philip McMaster, co-founder of the World Sustainability Project and the Decentralized Republic Of Conscience will begin the BLOCKCHAIN REVOLUTIONARY TREK also known as the LONGCHAIN MARCH – starting in Lukla, Nepal, linking communities along the long, difficult trail to Mount Everest, the Republic Of Conscience and the world. 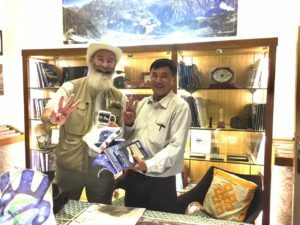 Ang Tshering Sherpa, President of the Nepal Mountaineering Association and Chair of the Climate Alliance of Himalayan Communities meets with Philip McMaster of the Peace Plus One – World Sustainability Project & Ambassador of the Republic Of Conscience after 10 years… kindly offering meaningful and memorable gifts on his return to Nepal as well as heartfelt support for the BLOCKCHAIN TO EVEREST / SDG Challenge starting in Nepal on April 6th 2017. 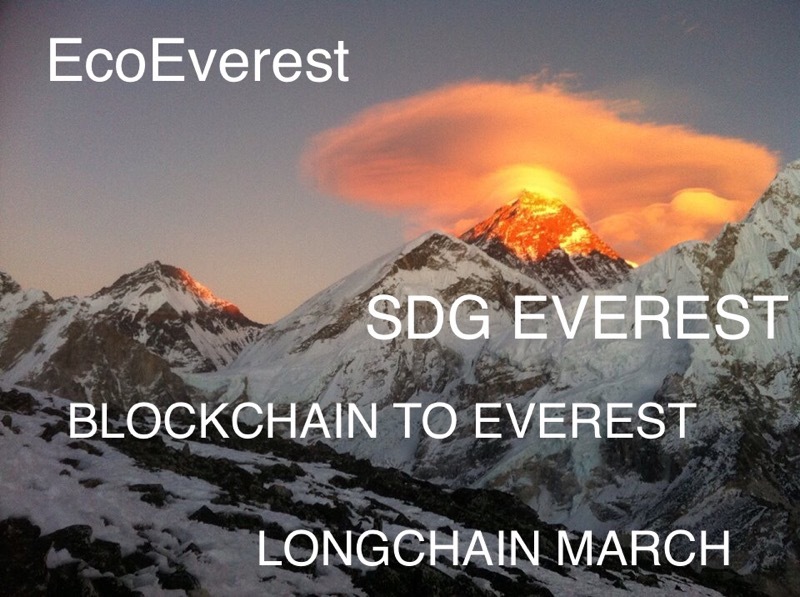 The analogy of “climbing Everest” is the objective of Bitcoin, Etherium and all the Blockchain-based currencies. 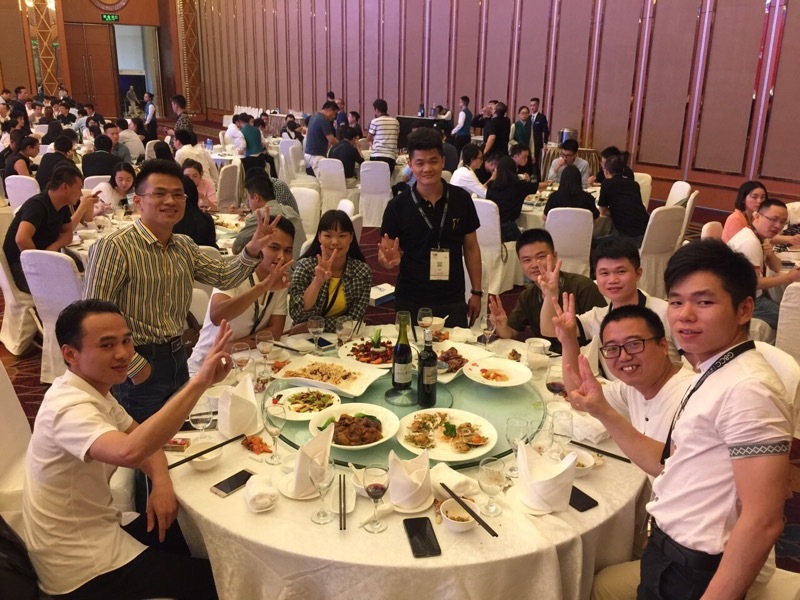 Everyone wants their favourite currency to be dominant, to win, and the best way for that to occur is through an inclusive, healthy, positive, and competitive spirit that “floats all the boats” and eliminates the fakers, cheaters and short-cut-takers. 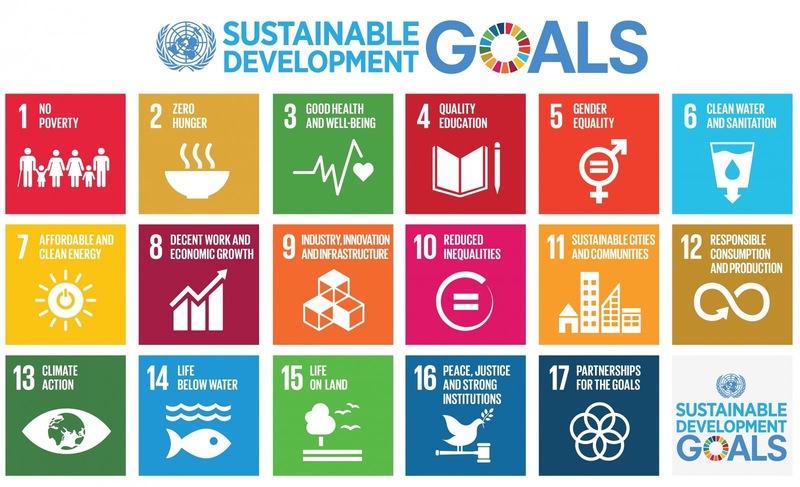 The SDG Challenge will also encourage non-coding people to make competitive “cryptocurrency investment” in the “Treasury” of the Decentralized Blockchain Republic Of Conscience, using the fiat or crypto currency they are most comfortable with as a BLOCKCHAIN ONRAMP. 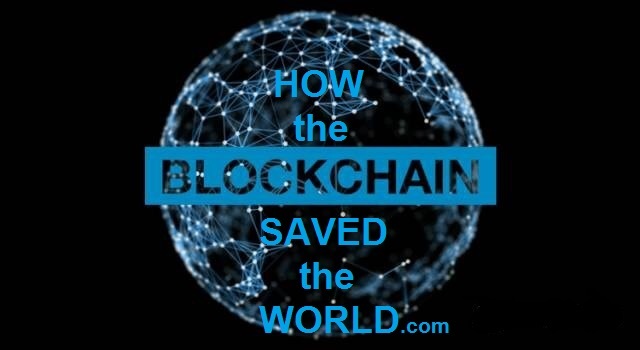 As the world learns about our individual opportunity to compete with our favourite “team” of Currency, (BTC, ETH, ETC, zcash, monero, and so on…) …people around the world can join in the effort, exchanging their Cash/Ether/BTC as a Citizenship investment in the Republic Of Conscience (ROC) and become an active participant in the Blockchain race to get voting rights and influence in the sustainable direction of the Republic Of Conscience (stake, voting on use of funds without dividends like bonds). 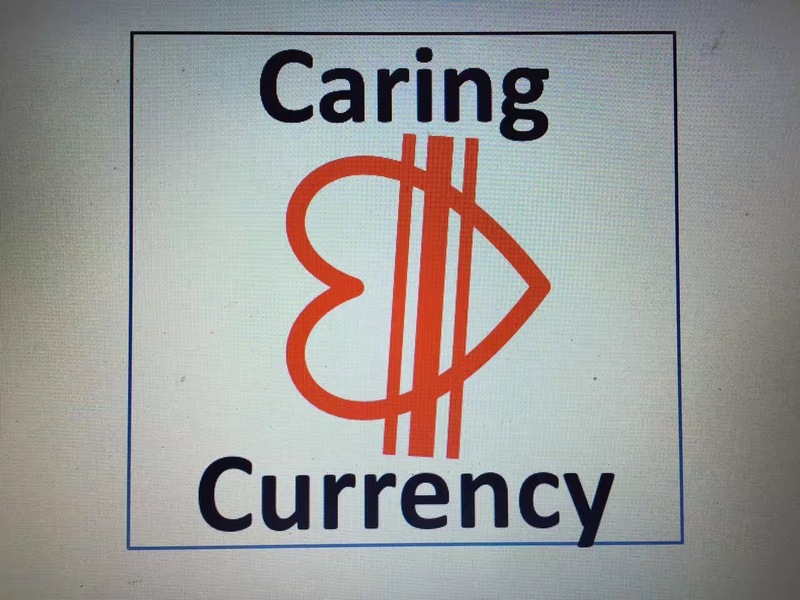 Participating in the Republic Of Conscience Blockchain includes participating in all Blockchains and currencies able to purchase a Caring Currency within the ROC Treasury. 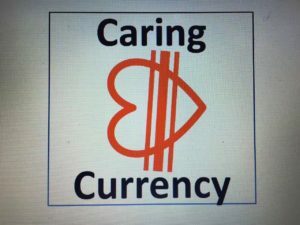 The currency the most often used to buy any of the Caring Currencies of the ROC will be declared the “King of the Hill”, bringing prestige to that currency as the most supportive of the Republic Of Conscience. 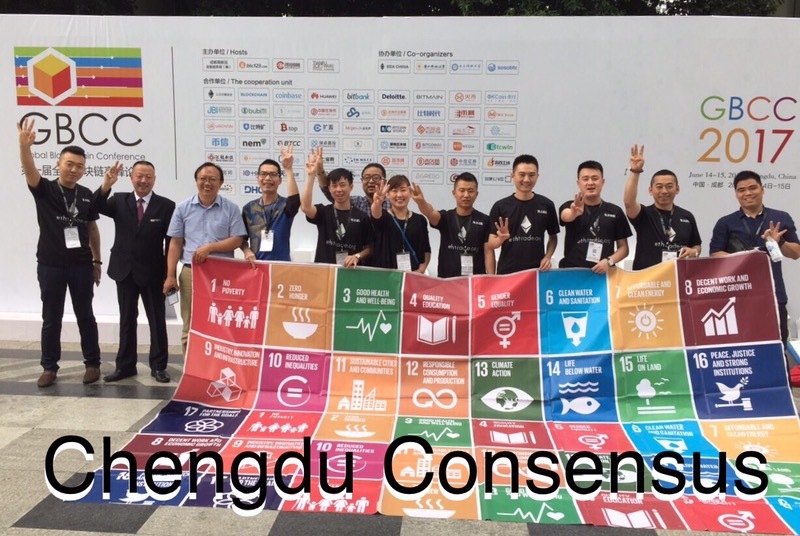 As an investor citizen of the Republic Of Conscience (ROC) you have the right and option to vote with your individual conscience, or leave it to the consensus voting of the major stakeholders within your Currency Camp – your alignment as ALLIES BUDDIES or COLLABORATORS and choice of participation in and direction of your invested funds is up to you. 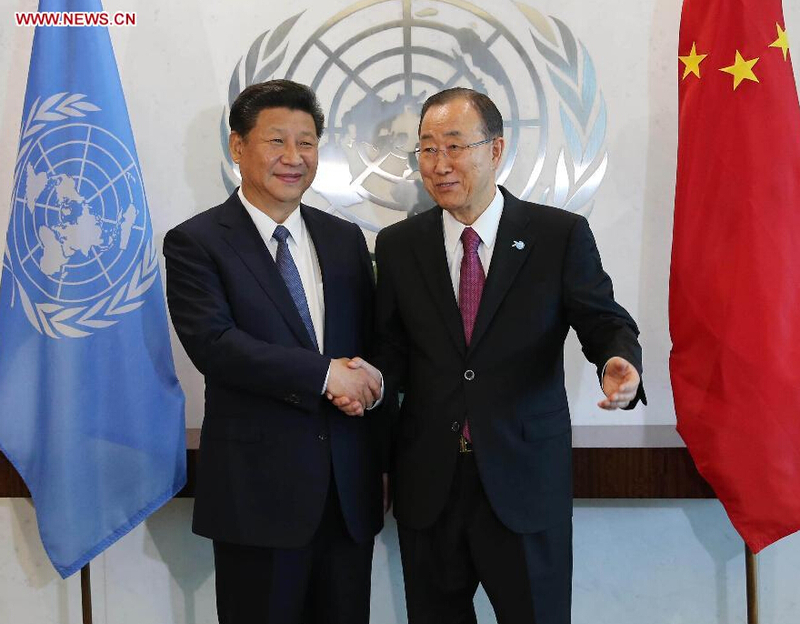 Power is in the hands of those most invested in the ROC. 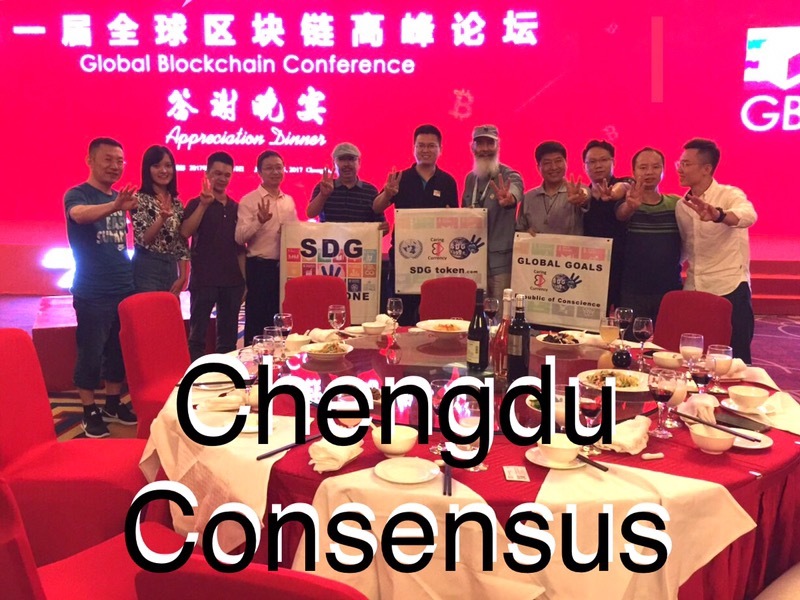 Balance is achieved by decentralized mobilization of involvement and investment along philosophical community lines – with diversity and collaboration securing decentralization and equitable distribution of community support. 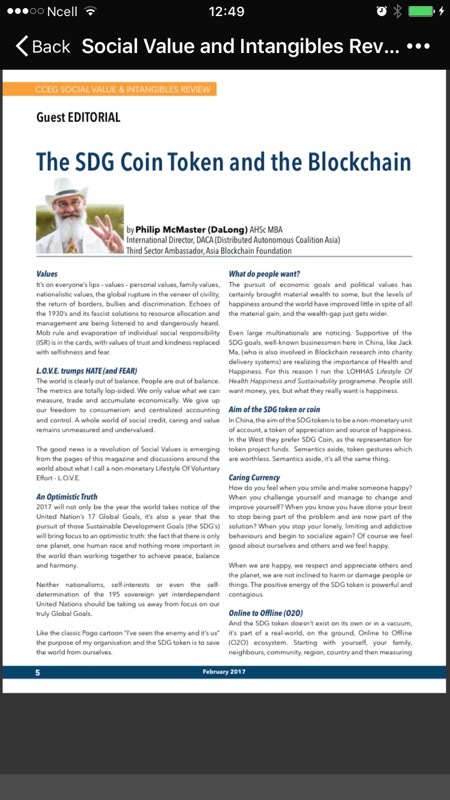 All charities, NGOS, NPOS and Social Enterprises registered with the ROC are eligible for support from communities within the ROC. 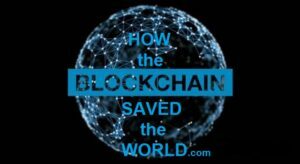 Individual causes are funded from within the pool of resources of the individual communities – Christian causes are not forced to fund Muslim causes, Bitcoiners are not forced to fund Etherium, ETCers are not forced to fund ETH startups, but can if consensus between communities is reached. 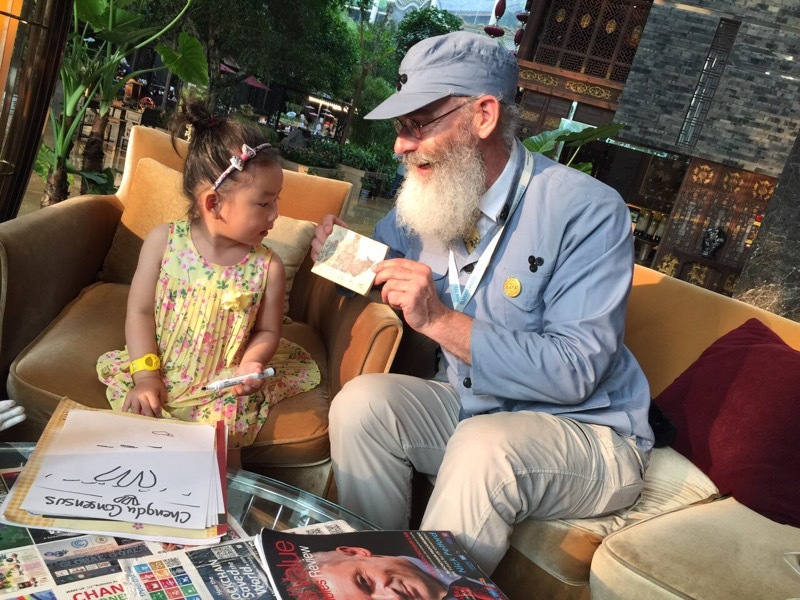 Curators of the Republic Of Conscience are those humans identified with the greatest stake in any of the invested currencies or precious metals in the ROC. 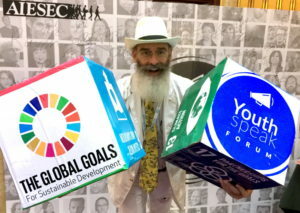 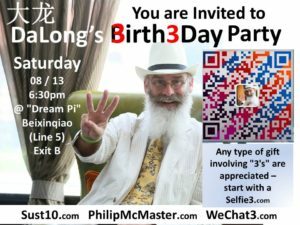 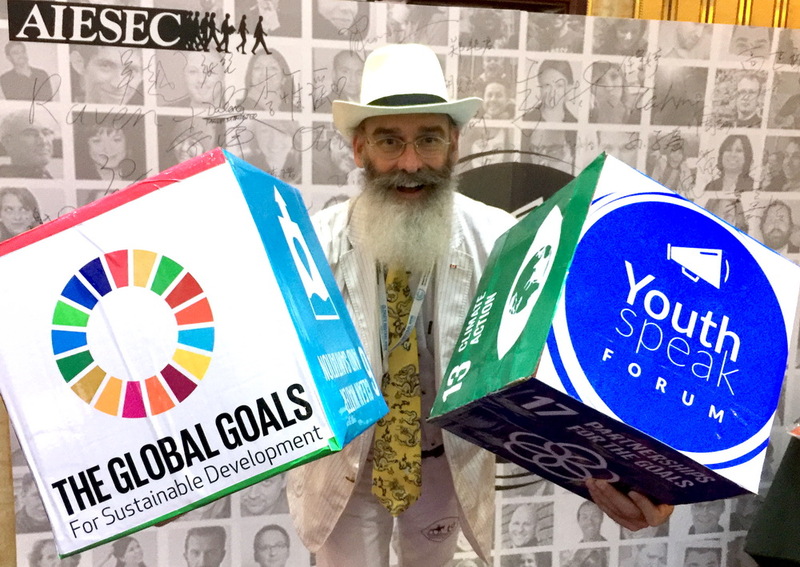 BLOCKCHAIN SUPPORTERS are sponsoring Philip McMaster, the 3rd Sector BLOCKCHAIN Ambassador to the United Nations Climate Change Conference to share the great initiative of the Republic Of Conscience and GREATER BLOCKCHAIN community. 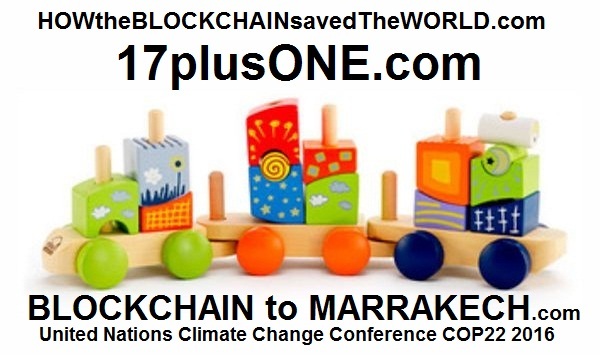 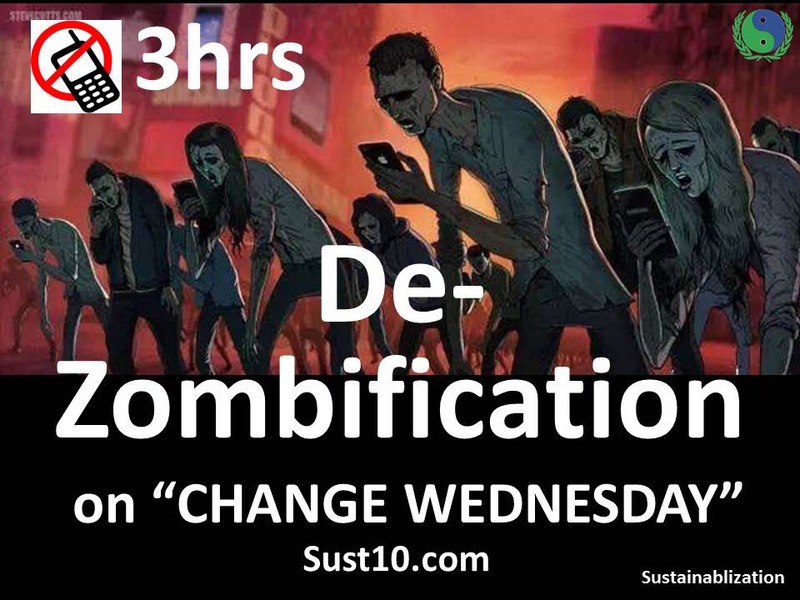 On CHANGE WEDNESDAY November 16th 2016, the Republic Of Conscience will make its presentation www.HOWtheBLOCKCHAINsavedTheWORLD.com and hold information sessions to “officially” launch the SDG Game Token in the U.N.’s Civil Society Green Zone. 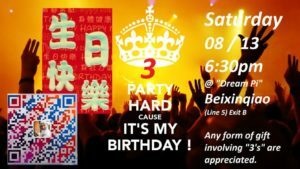 This entry was posted in Uncategorized on August 7, 2016 by admin. 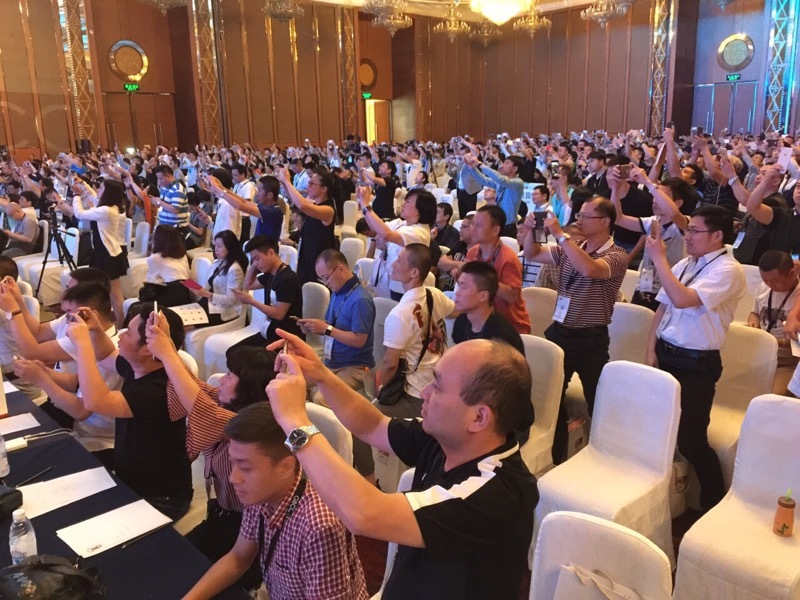 More and more people are profiting from Crowdsourced, Decentralized Autonomous Validation on the BLOCKCHAIN. 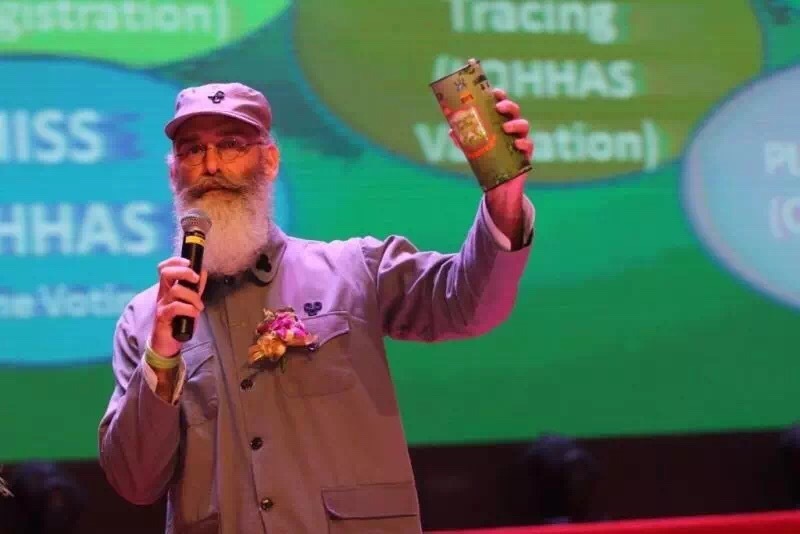 Philip McMaster of the MCMASTER INSTITUTE for Sustainable Development in Commerce (2000) – one of the pioneers from the Republic Of Conscience, shows a favorite “organic fair trade coffee product” with the “3 Finger LOHHAS VALIDATION MARK” on the package. 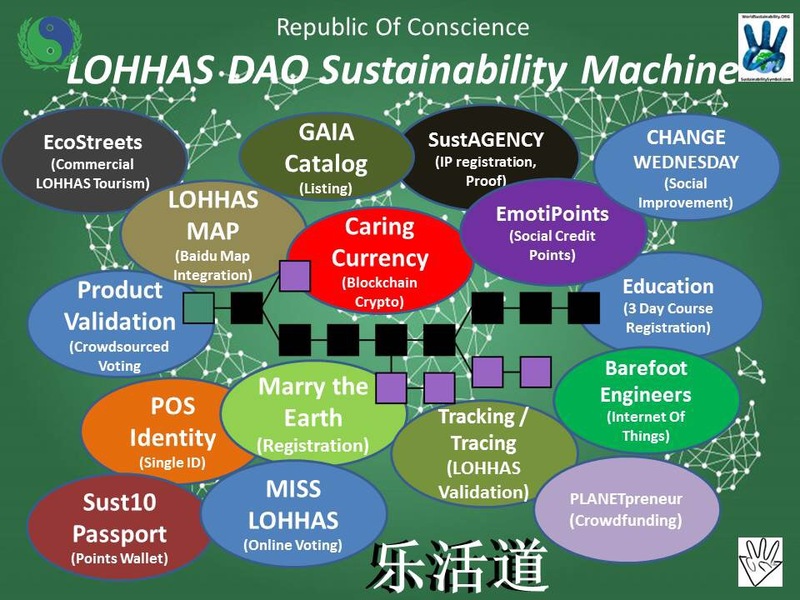 Step ONE is assembling the best hearts and minds from around the world to adapt the BLOCKCHAIN to a Decentralized Autonomous Organization known as the Sustainability DAO of the Republic Of Conscience. 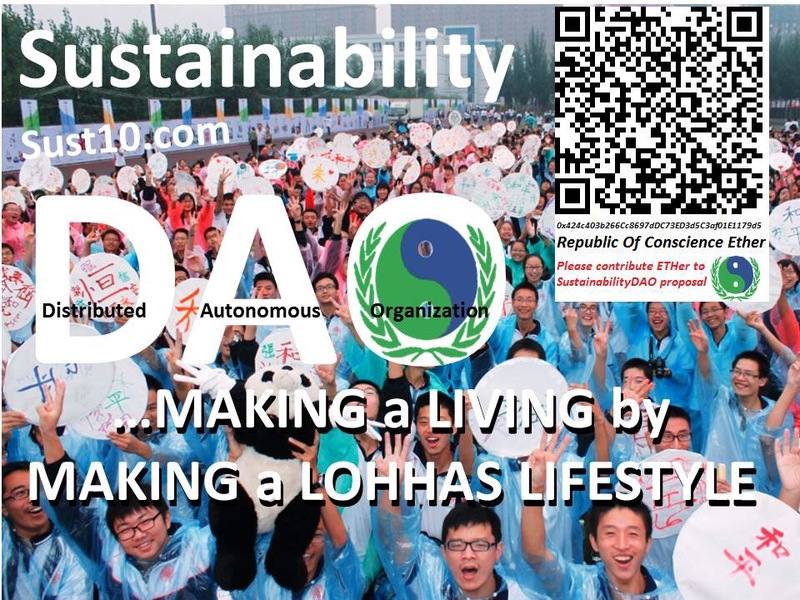 The LOHHAS DAO will make many of the projects of the World Sustainability Project and the Republic Of Conscience now possible, accessible and more easily understood and adopted.